Sunday night I did a poll on Insta stories asking how many of you used LiketoKNOW.it. I was really surprised by the results. Over 50% of you said "no" and then from that 50%, 75% said it was "too complicated". So I am going to apologize first and just say that I should have done this a LONG TIME AGO! Okay, so let me explain LTK. Every time you "LIKE" or SCREENSHOT a picture on Instagram (that is linked with LTK) it automatically shows up on the app. Click on the item you are interested in and it will take you directly to the retailer. Another easy way, is to go follow your favorite influencers/bloggers in the LTK.it APP or you can just search mine (or their name) and all my posts will show up. Now some people don't want the app or even after explaining it all, still think it is overwhelming. You DO NOT NEED LTK.IT to shop anything I have posted. There are a couple ways to shop. And every photo I have posted will pop up there. 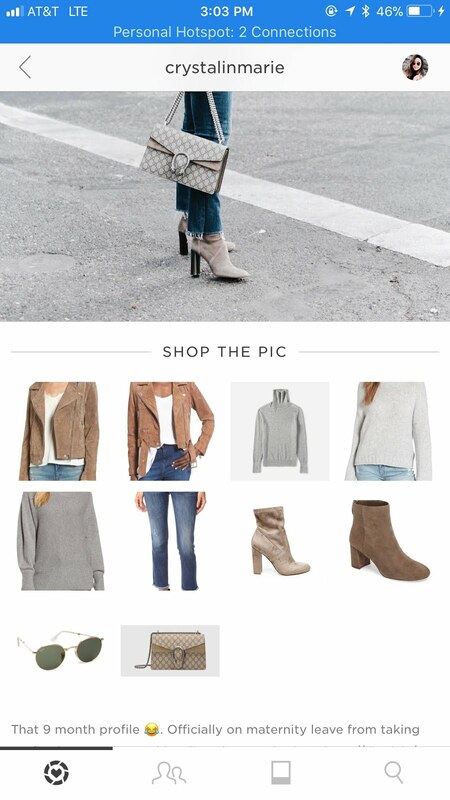 Just click on the picture you want to shop and everything will appear. 2. The second way is go my blog (www.braveblonde.com) and find the blog post you are looking for. However, if it is not a recent post it will be time consuming to go through all my blog posts. 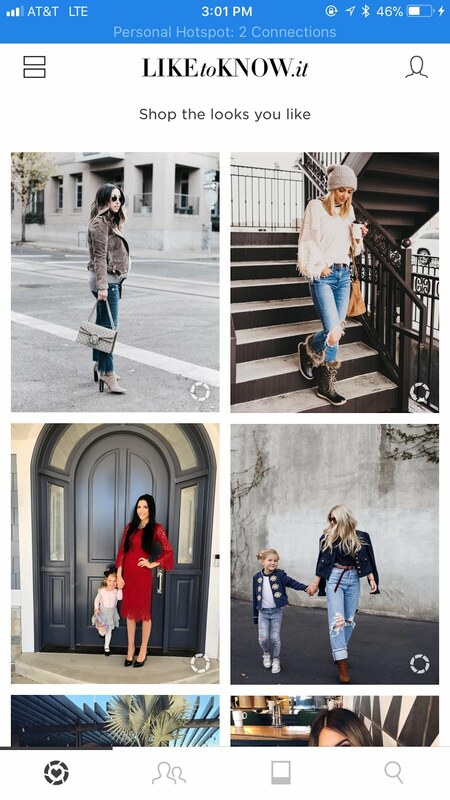 If you are using a mobile device, just go to my blog (www.braveblonde.com) and just scroll all the way down to the bottom until you see the same "SHOP MY INSTAGRAM POSTS"
4. I almost always will put my looks on Instagram Stories. All you have to do is "Swipe Up" and it will take you directly to the item. 5. And if you don't watch my stories, just DM me on Instagram for whatever you are looking for and I will be happy to send you the link(s). It's not a bother and takes me 2 seconds. I hope this all made sense and was helpful for all you. You all are the best and I so appreciate you all for being such loyal followers!